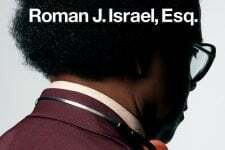 "Roman J. Israel, Esq." 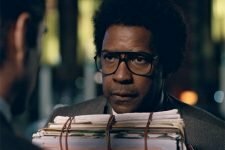 is a dramatic thriller set in the underbelly of the overburdened Los Angeles criminal court system. 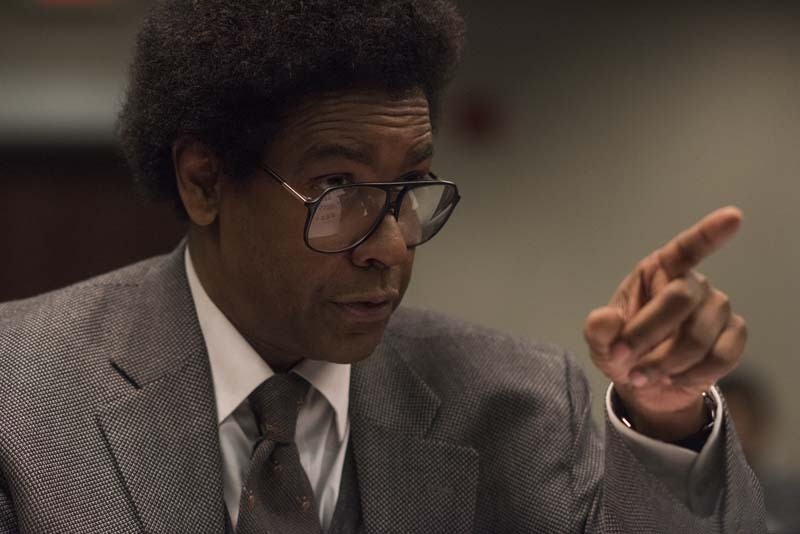 Denzel Washington stars as a driven, idealistic defense attorney whose life is upended when a turbulent series of events challenge the activism that has defined his career. Colin Farrell costars as the ambitious, monied lawyer who recruits Roman to his firm.